Donate now to GoSports Foundation and become a part of the Indian sports movement. Who knows? The next athlete standing on the podium at the biggest stage of all could be there because of your support. 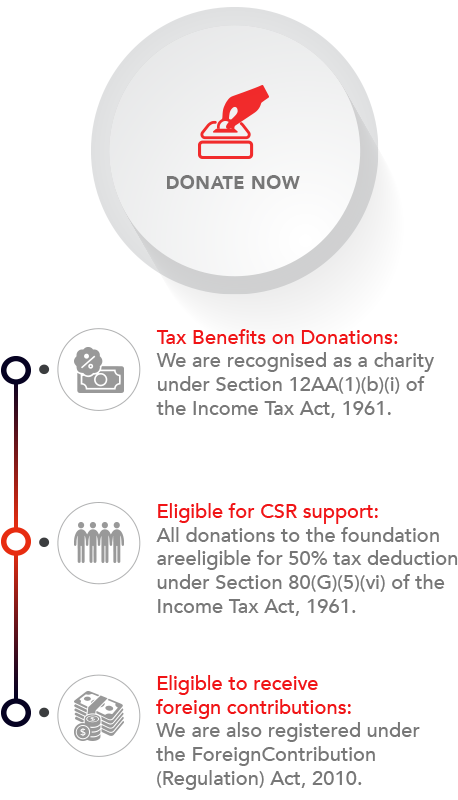 All donations to the foundation are eligible for 50% tax deduction under Section 80(G)(5)(vi) of the Income Tax Act, 1961. 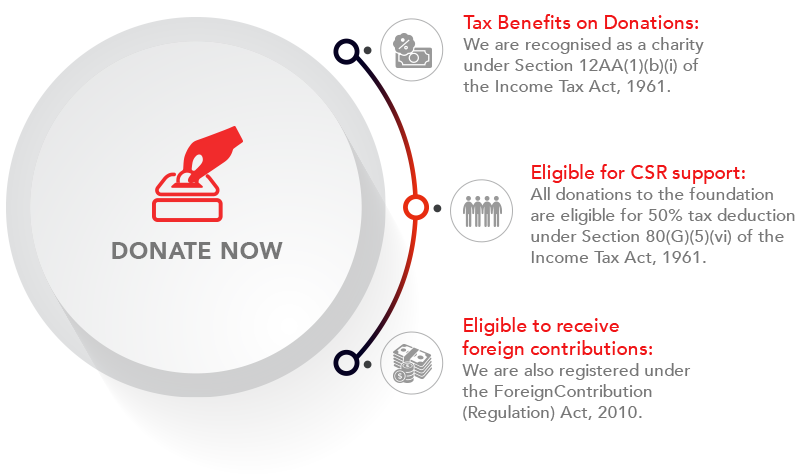 We are also registered under the Foreign Contribution (Regulation) Act, 2010. 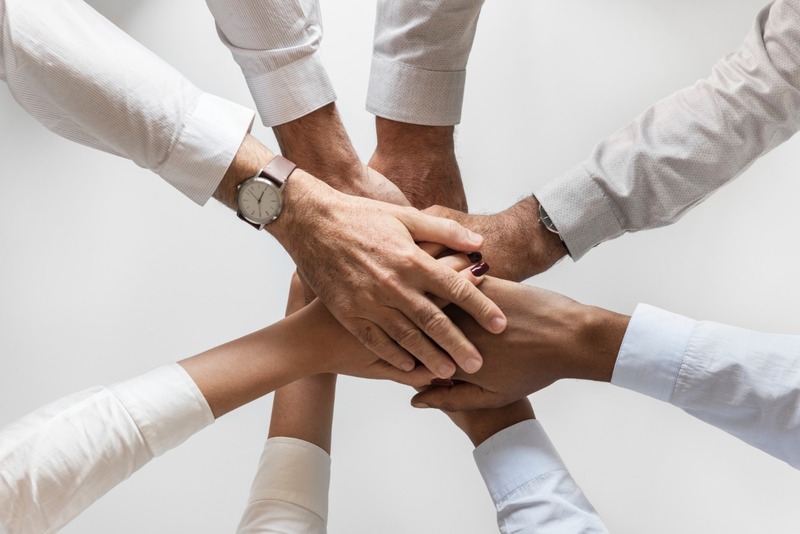 Write to foundation@gosports.in to explore partnerships or donor opportunities through our organisation's CSR initiatives.